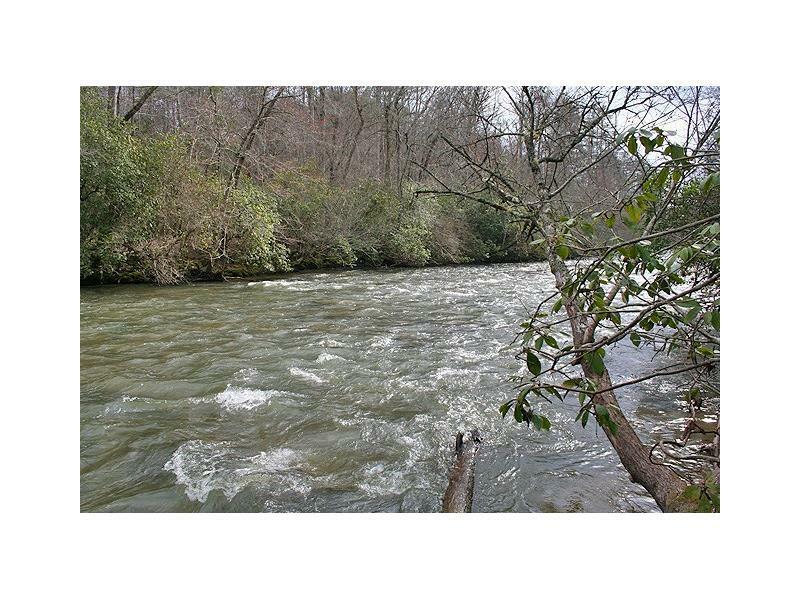 ON THE ETOWAH RIVER - And pristine frontage it is on this tract near Dahlonega. 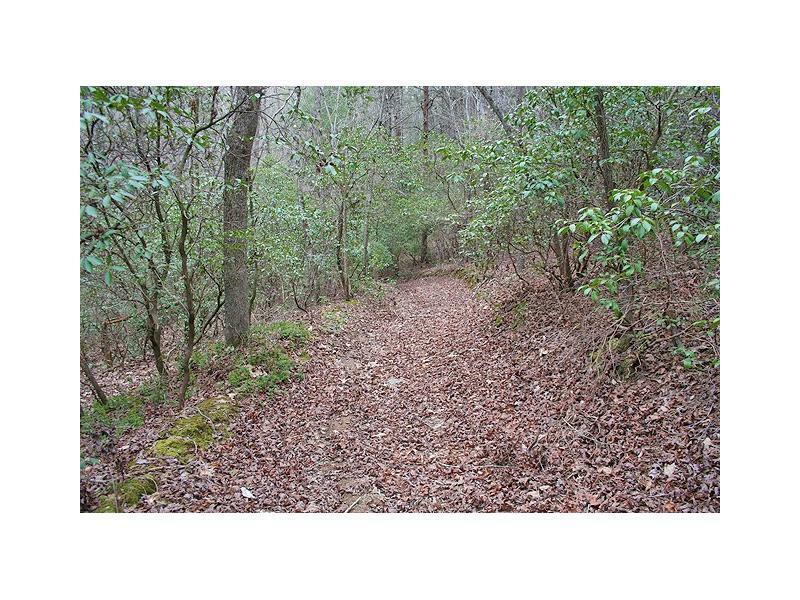 High gentle ridgelines offer Blue Ridge Mountain views & down on the river is a flat terrain cove with scenic canopy and native foliage where a pretty little mtn creek flows through a cove. Theres even some gold mining history on this tract. 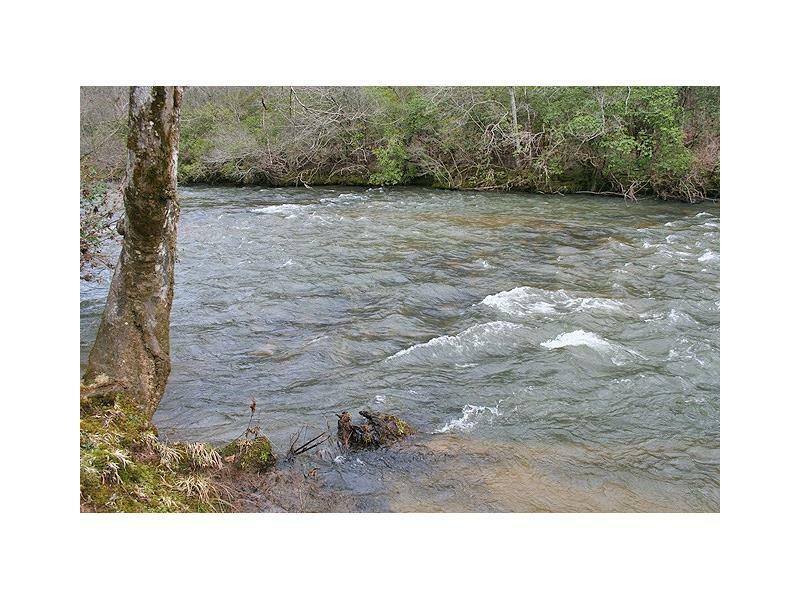 The river along here is very pretty, there's a lot of it, and you can walk the whole length of fine flowing waters. Some is whitewater strong, other sections are deep & mysterious. Access a bit primitive but the property rewards with a scenic serenity. 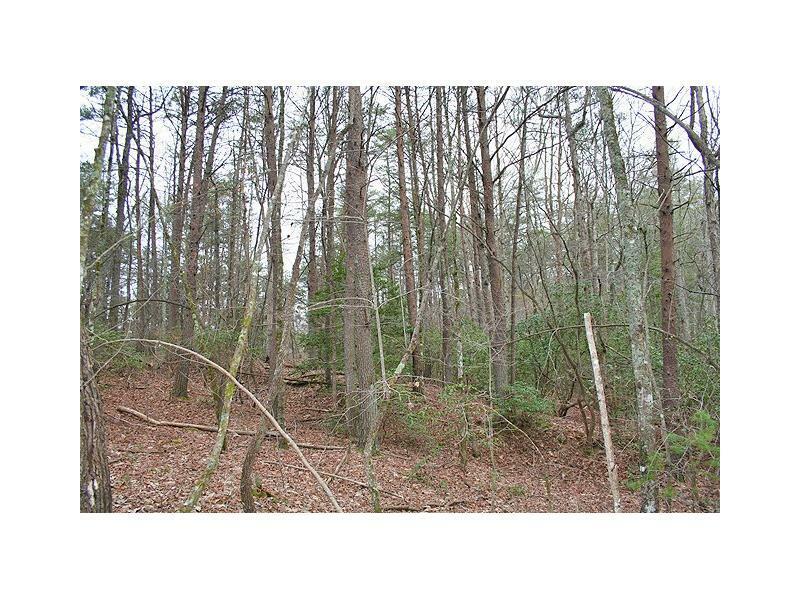 Sold by Westfall Real Estate Group, Llc..